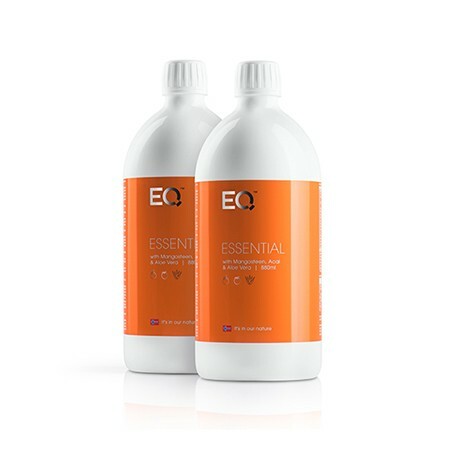 Pre-Paid EQ Essential is only one delivery, after this you will continue to receive the product in your auto order as long as you wish. You can change your auto order whenever you like on My account or by contacting the customer service. 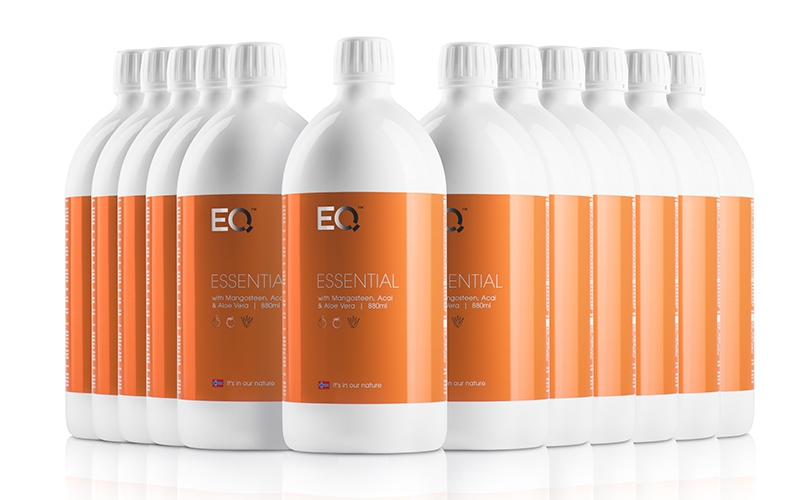 You will receive 12 bottles of EQ Essential in one delivery. 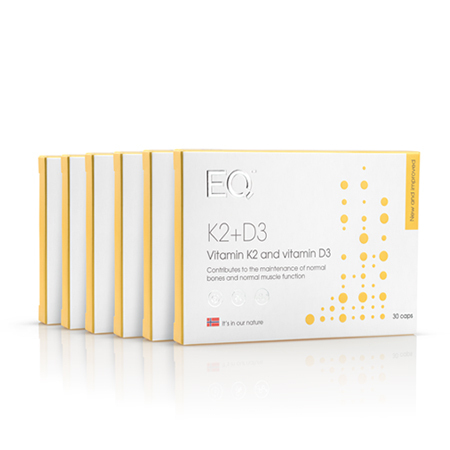 Multivitamin and multimineral liquid dietary supplement enriched with super fruit extracts: Mangosteen, Acai and Bilberry. *Blueberries and anthocyanins are important for the vascular health, strengthen the immune system, dilate and soften your veins and improve your cholesterol balance, keeping you healthier longer. Mineral Water (Trace and Ultra trace Minerals), Natural Apple Concentrate, Fruit Extracts Blend (Mangosteen Extract, Mangosteen Fruit Juice Powder (Garcinia Mangostana), Aloe Vera Extract, Green Tea Extract Decaffeinated (Camellia Sinensis), Vitamin and Mineral Blend, Citric Acid (Acidity Regulator), Glycerine Sodium Citrate (Acidity Regulator), Xanthan Gum (Stabiliser), Natural Kiwi Flavour, Natural Pineapple Flavour, Potassium Sorbate (Preservative), Acai Berry Extract (Euterpe Oleracea), Beta-Carotene (Colour), Bilberry Fruit Extract (Vaccinium Myrtillus). 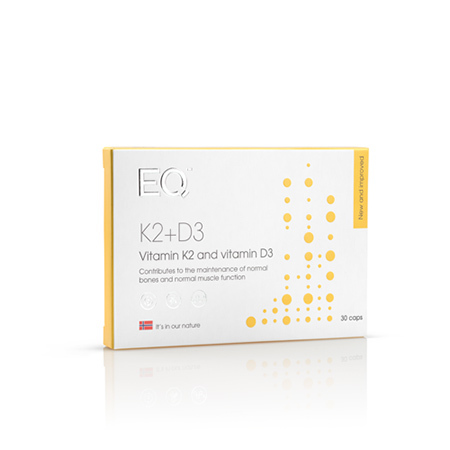 Dietary supplements should not be used as a substitute for a varied and balanced diet. 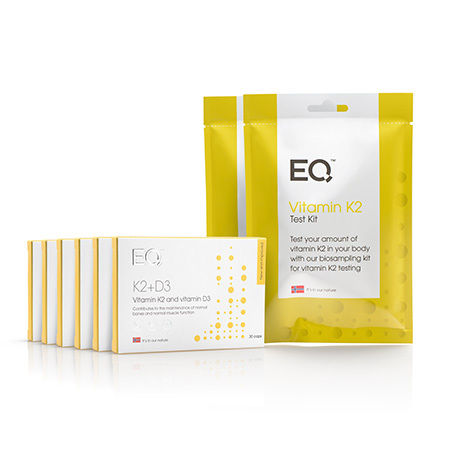 Produced according to GMP standards. Shake well before use. Recommended daily dose is 59g/55 ml. Recommended daily dosage should not be exceeded. Dietary supplements should not be used as a substitute for a varied diet. Do not drink directly from the bottle; pour into separate container to avoid bacterial contamination. Not recommended for the customers with hypersensitivity to any of the product ingredients. This product is not recommended for children under 1 year of age, pregnant or nursing/lactating women. Unopened bottles should be stored in a dark, dry and cool place or in the refrigerator. Opened bottles should be refrigerated and used within 30 days. The product contains natural extracts. Sedimentation may occur. Store out of the reach of children.